Dr Nicci Sides is a specialist in Gynaecology, Obstetrics and Reproductive Medicine. She has been helping couples and individuals achieve their dreams for over twenty years. Nicci is able to provide leading clinical and medical services in fertility in a holistic medical approach that treat couples. 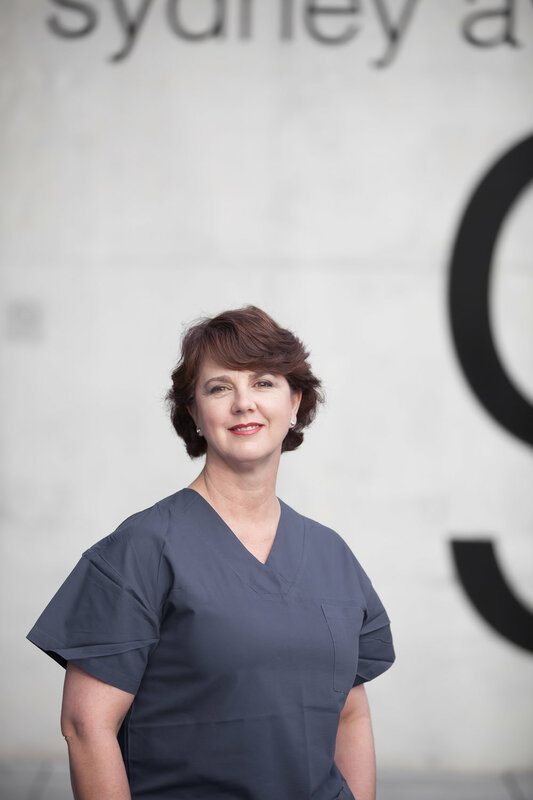 Dr Sides opened ISIS Fertility, now Compass Fertility, in 2009 and the she is one of the leading experts and clinicians in fertility in Australia. Nicci sees private and public patients in her rooms and has admitting rights at Calvary Private, Barton Private hospital, Calvary John James and National Capital Private Hospitals. Dr Sim Hom Tam is a Specialist Obstetrician and Gynaecologist. He was born in Baucau, East Timor and migrated to Australia as a teenager. He graduated from the University of New South Wales and completed his specialist training in Sydney and London. Dr Tam sees private and public patients in his rooms and has admitting rights at Calvary Private, Capital Day Surgical Centre, Barton Private Hospital, Calvary John James and National Capital Private Hospitals. Dr Tam also has admitting rights and operates at Calvary Public and Queanbeyan District Hospitals for the public patients.